No matter how many times we write about this product or how many times we see the name, we'll never stop thinking that Hyper-V sounds like the name of a character from the '80s breakdancing classic Breakin'. 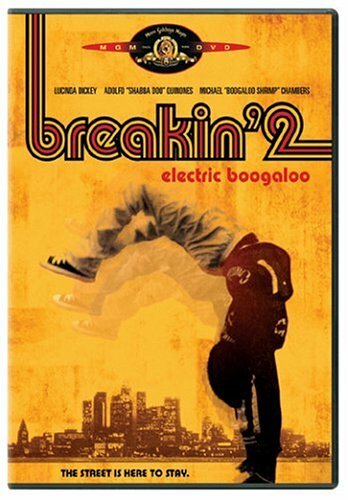 (Or, if you prefer, Breakin' 2: Electric Boogaloo). So get your funky soundtrack on for Keith Ward's story, which details the latest super-fly (def? phat? We have no idea) release candidate of Hyper-V.